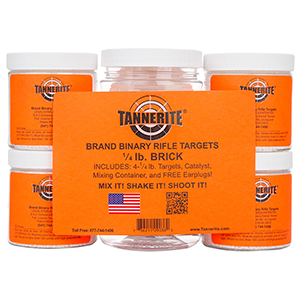 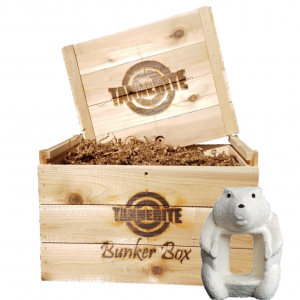 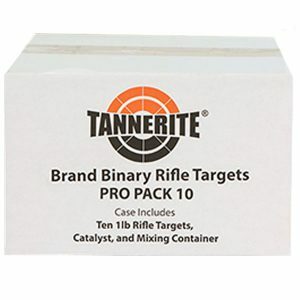 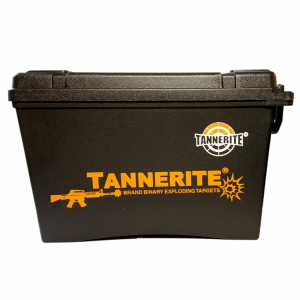 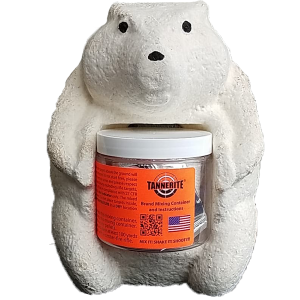 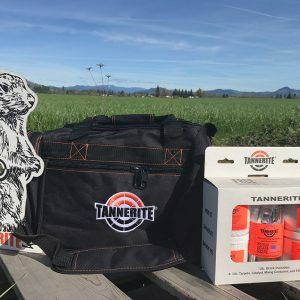 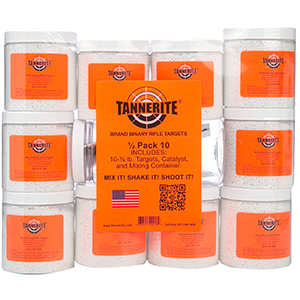 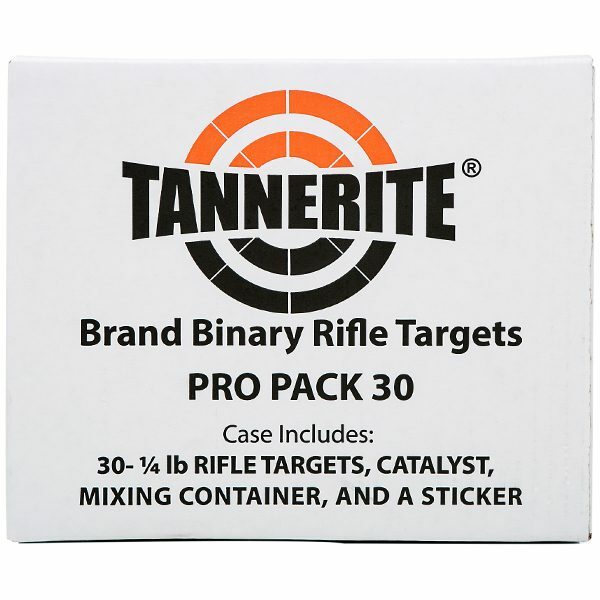 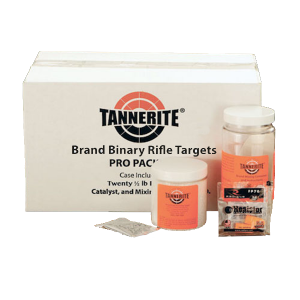 Tannerite® Pro Pack 30. 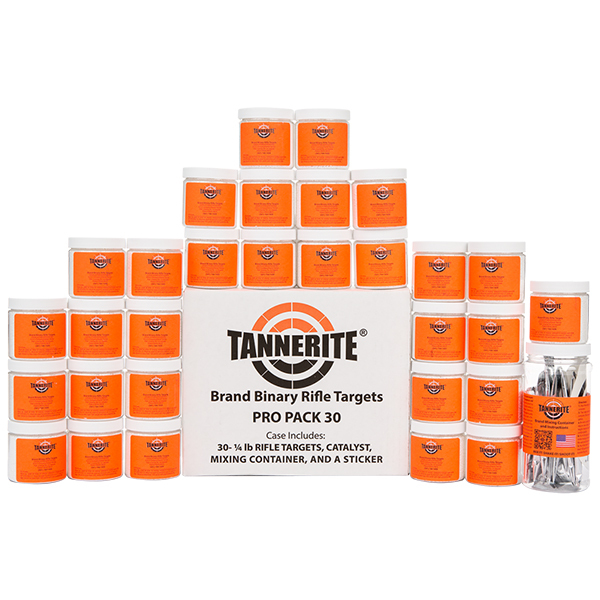 Packed thirty targets to a case. 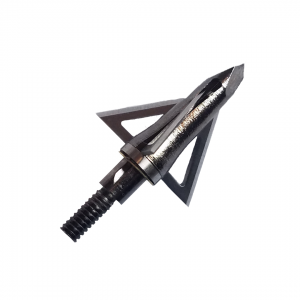 When you just can’t get enough. 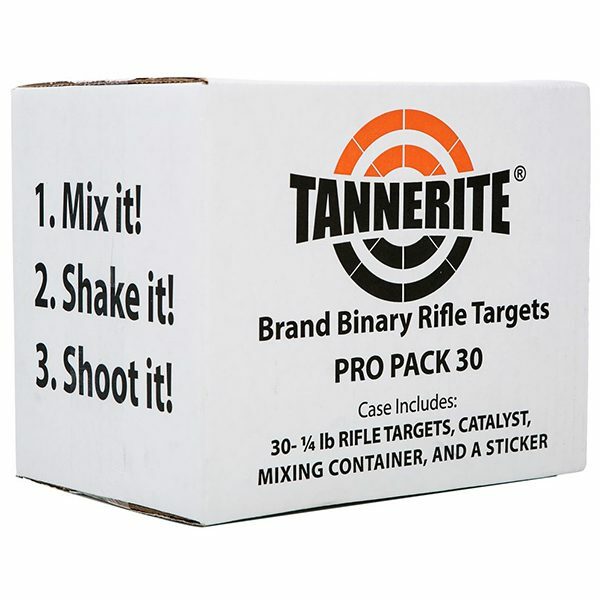 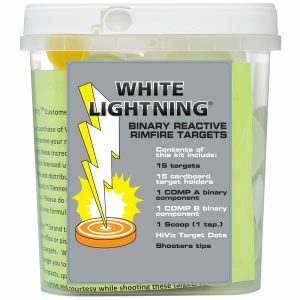 The PP30 contains thirty 1/4 pound Targets, premeasured packets of catalyst, mixing container, Tannerite® decal sticker, and instructions.